Posted on: December 29th, 2016	by Jennifer A. We received tickets to an IMAX screening of Rogue One: A Star Wars Story at the Tropicana IMAX Theatre at no charge, to review this movie. 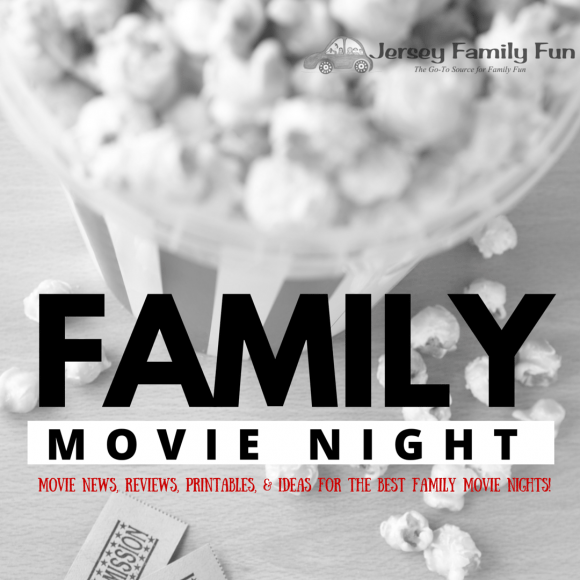 We appreciate their support of Jersey Family Fun that allows us to share with families movies we think their family may enjoy. Have you seen Rogue One: A Star Wars Story? 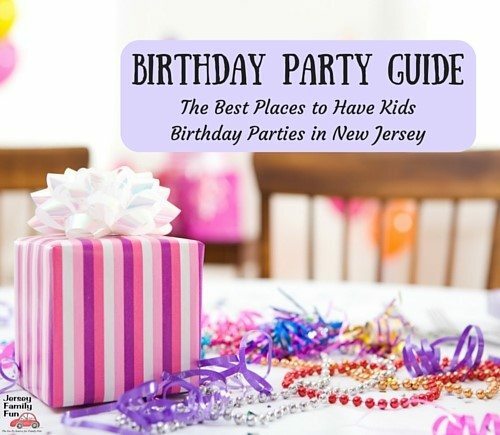 One of the biggest questions we’ve had and families like us have had is …. Is the Rogue One: A Star Wars Story movie okay for kids? This past Monday, we had the opportunity to see Rogue One: A Star Wars Story at Tropicana’s IMAX Theatre in Atlantic City. While it was crowded as one would expect for a Star Wars movie and families visiting over the holiday break, theater staff kept the line organized. We were able to get our popcorn and get to our seats with plenty of time to see the show. Lucasfilm’s Rogue One: A Star Wars Story, which takes place before the events of Star Wars: A New Hope, tells the story of unlikely heroes who have united to steal plans to the dreaded Death Star. You can click over to our Rogue One: A Star Wars Story Official Movie Trailer post to see trailers for the movie. After watching Rogue One: A Star Wars Story that’s just over 2 hours my boys were eager to share their Rogue One: A Star Wars Story movie reviews through their writing and video. It was a great movie. It was so intense because of the battle scenes. It was a very cool movie because the armor and ships are cool. I think if you saw it you would get scared because a lot of stuff is destroyed. It was one of the best Star Wars movies ever. I liked the movie and I think you will too. The Rogue One: A Star Wars Story movie fills in the gaps between episodes 3 and 4. 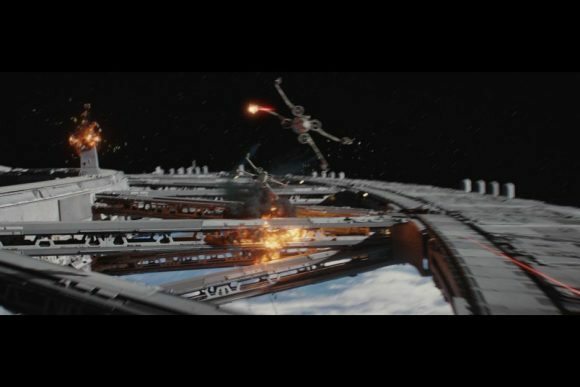 It shows how the rebels get the Death Star plans. The rebels have to fight for the plans. A lot of rebels die, but they are sacrificing themselves for hope. I have finished watching Rogue One. It was awesome! Rogue One tells the story about a group of rebels capturing the Death Star plans and delivering them to the republic, even though their lives are on the line. It was intense, dramatic, and a must see for Star Wars fans because the computer graphics make everything so real. When the X – Wings and Y – Wings flew in they looked so real. It also has an excellent ending the leads into A New Hope. My favorite part was when Jyn joined the Rogue One team because it was a historical moment. It was a historical moment because it would make her such a big character. So if you are interested to watch this 5 star movie, go to Tropicana’s IMAX theatre to watch this incredible Star Wars Story. 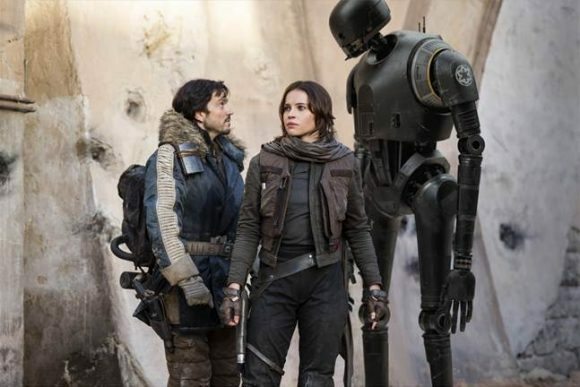 Find more details about Rogue One: A Star Wars Story in our blog posts, here. Click over to get the Tropicana’s IMAX Theatre schedule for Rogue One: A Star Wars Story and buy Rogue One tickets to see it in IMAX. To purchase tickets to ROGUE ONE: A STAR WARS STORY visit this link on Fandango.